Photo © 2003 by Ray Stiles, all rights reserved. 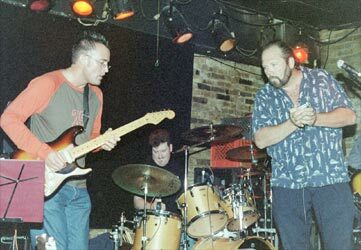 © 2003 - Everertt Smithson & Blues On Stage. All rights reserved.